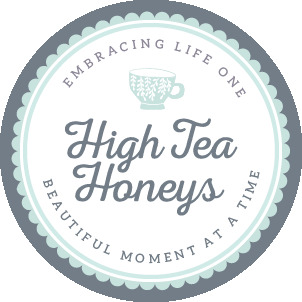 I fell head over tea leaves in virtual love with High Tea with Harriet when I stumbled across an article that introduced me to this range of artisanal tea. You just know when you know that you have found a brand that speaks to you – and this was before I had even tried it! My expectations were sky-high! Happy hump day! Today I bring you 3 things to make hump day wonderful.